Oh Boy! Mickey Mouse and his friends are on the go! But not before stopping by your little one's birthday party. Blow them out and make a wish. 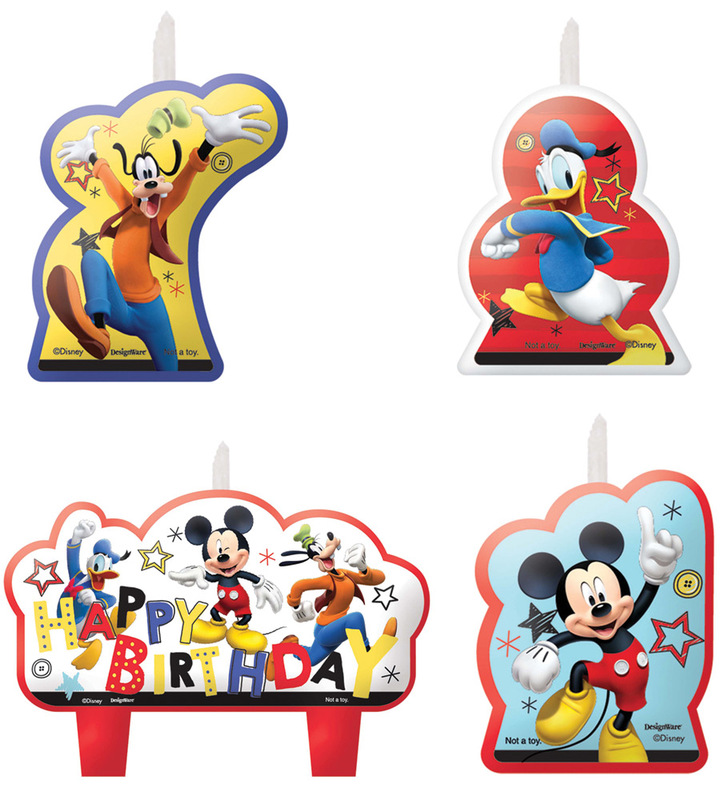 Our Mickey On The Go Candles sure are swell! 4 candles.